Gerdau gives back to the communities in which we operate. We have committed employees who organize hands-on volunteer activities, and support food banks, shelters, research organizations and educational institutions, as well as other non-profits. We believe children are our future. One of the best ways to ensure their success is by partnering with organizations that boost development. Gerdau works closely with Junior Achievement, an organization that helps students realize their potential by inspiring them to pursue their dreams. 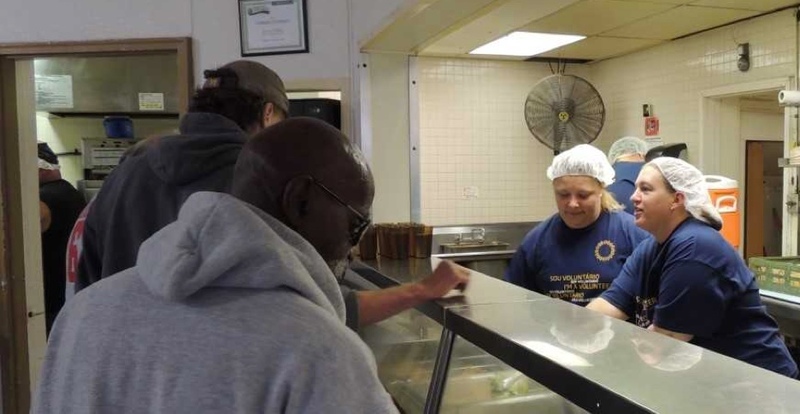 Each month, employees from Gerdau’s Jackson, Michigan office serve lunch at the Interfaith Shelter, which is a non-profit that provides emergency shelter and meals to people in need. The organization serves more than 65,000 meals each year. 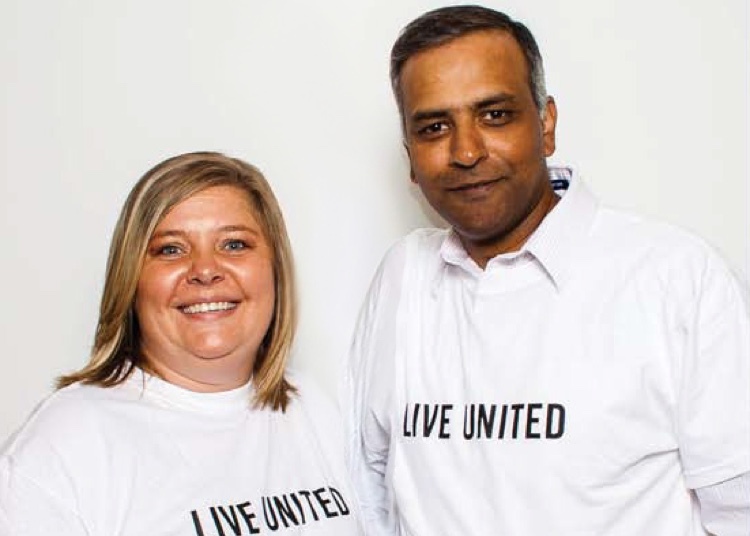 Gerdau locations throughout the U.S. and Canada participate in United Way’s annual giving campaign. Employee donations support health, education and financial stability. Day of Caring is another way we contribute. This activity involves hands-on volunteerism at various non-profits.